When you heard the name “Odessa” one does not think HUGE LUXURY ESTATE HOMES…but maybe you should. 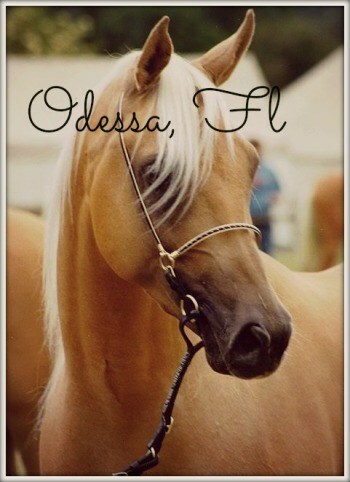 The City of Odessa is a suburb of Tampa and has everything you are looking for if you are in the market to purchase a large home with land. Odessa also has some of the BEST school districts in all of Hillsborough County! You’ll feel as if you are in the country, but just minutes from civilization, shopping and major interstates. Enjoy easy access to Tampa Airport and the Westshore Business District, which may make Odessa one of the best places for those wanting an estate sized home, while enjoying a laid back atmosphere. Don’t be surprised if you still see cows and horses along the tree-lined majestic winding roads of Odessa. And, yes, you may even be able to bring your horses, as there are plenty of properties that are zoned for Agricultural use. You’ll feel like you are a million miles away in what was once the location of a lumber mill, farm land and orange groves.